In this episode, I discuss why some are still trying to sell Jeb Bush; why are we still trying to push amnesty; and . . . a special little announcement! 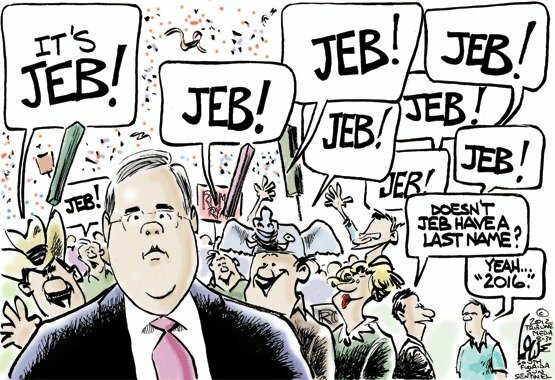 Selling Jeb Bush – WHY? Need proof amnesty is a bad idea?